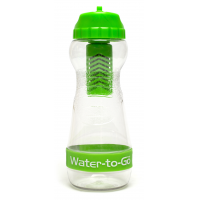 WatertoGo is a leading brand of water filter bottle for hepatitis prevention. 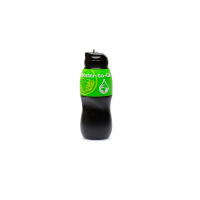 Each bottle is manufactured with technology originally developed by NASA. 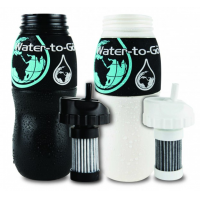 This ensures that contaminants are removed and that the water is safe to drink, eliminating the risk of disease. 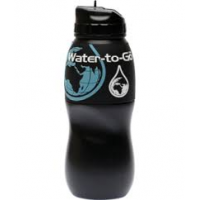 The portable bottles can be taken anywhere, producing safe drinking water anytime. 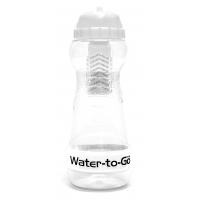 Why do you need a water filter bottle for hepatitis prevention? Untreated water contains a huge number of contaminants that can be deadly to humans. Chemicals, viruses, and bacteria are all prevalent in drinking water across the world, making this a global issue. This means that millions of humans are affected by diseases and viruses from drinking water every year. Just one of the many viruses found in unsafe drinking water is hepatitis. One answer is to replace untreated water with bottled water. However, this is financially expensive, and comes at a huge environmental cost. 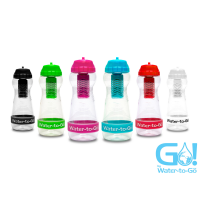 WatertoGo offers the most advanced solution with its filter water bottles. They are manufactured with technology originally developed for NASA. 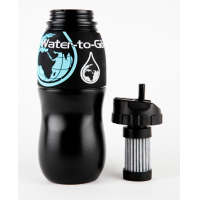 This ensures that the new and innovative 3-in-1 filters remove over 99.9% of the microbiological contaminants in water. This makes unsafe water safe to drink anywhere, anytime. 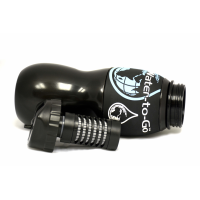 Remove all dangerous chemicals, diseases, and viruses within minutes with the WatertoGo portable filter bottle. What does the water filter bottle for hepatitis prevention remove? How does the water filter bottle for hepatitis prevention work? To use the WatertoGo BPA-free water bottle, simply fill it with water and leave it. 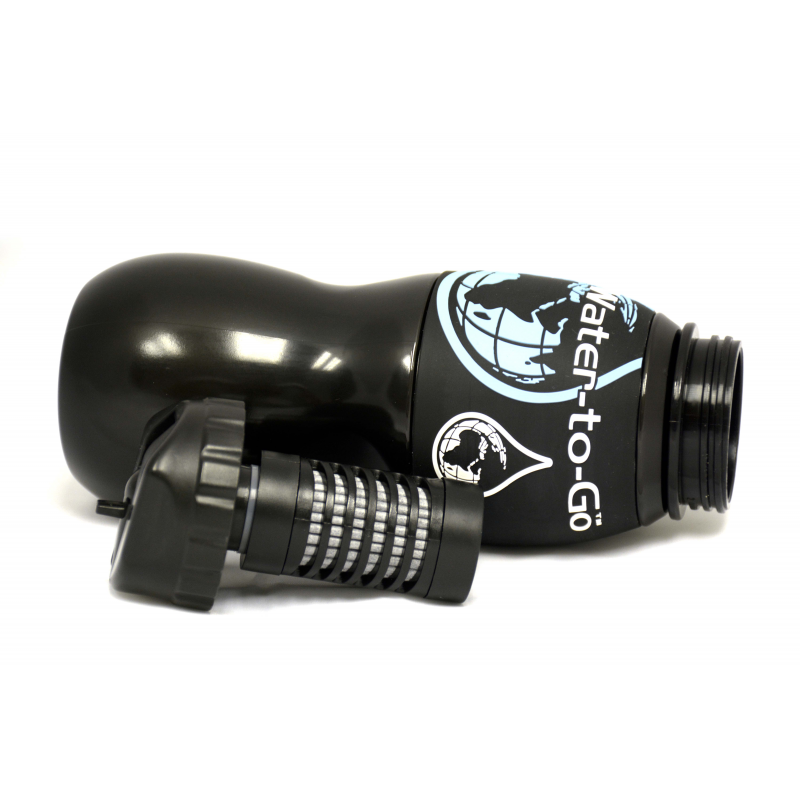 The water will pass through the unique 3-in-1 filter, removing over 99.9% of the contaminants. The end result is safe drinking water. The whole process takes just minutes. 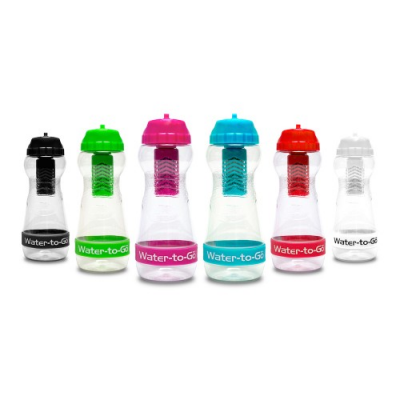 Which water filter bottle for hepatitis prevention should you choose? 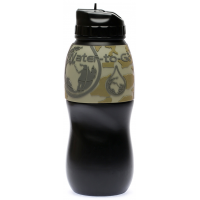 Both bottles can be designed with different colours and patterns. They can also be customised. Replacement filters are available for both designs.